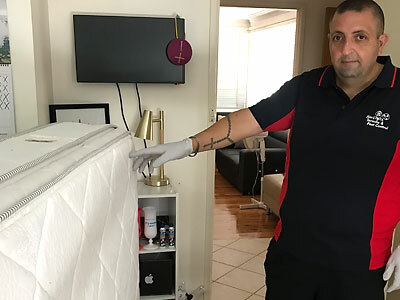 Bed bugs have had a major resurgence in Australia and every year the problem seems to be getting worse. 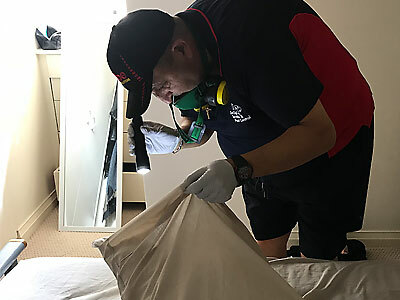 Although information on actual numbers of Bed Bugs in Australia are not readily available, it seems more Bed Bug control jobs are going to fewer specialist companies such as Jim’s Pest Control. 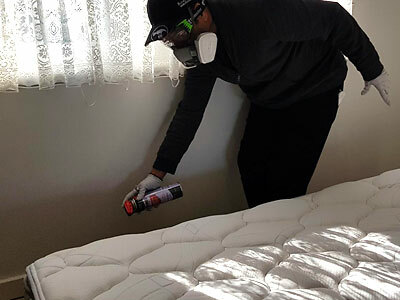 What we do to treat bed bugs.. 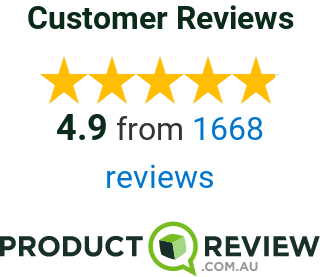 Call now and we’ll work with you to control your Bed Bug Problem – Guaranteed!